Our firm assists behavioral health settings such as psychiatric hospitals, addiction treatment centers, behavioral health clinics, and private behavioral health practices with their behavioral health interior design. From waiting rooms to patient rooms and offices, our design specialists can help you design a space that meets the needs of your patients, doctors, nurses, and staff members. At one time, durability and security were the only guiding forces in behavioral health interior design. However, now we focus on durability and security while addresses the needs of patients and staff with natural light, functional yet beautiful furniture, and appealing wall and window décor. 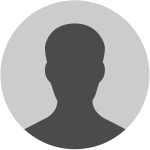 Behavioral health professionals have become acutely aware of how a person’s surroundings impact his or her treatment. 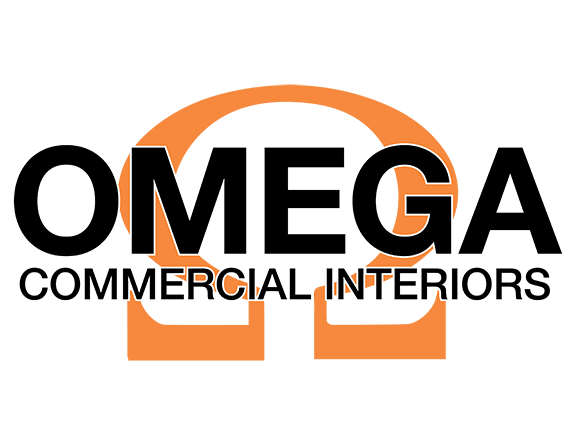 Therefore, Omega Commercial Interiors partners with several retailers and producers to provide the best behavioral health interior design products on the market. Safety combined with design. This is a guiding factor in behavioral health interior design. You must provide a safe environment for your patients and staff; however, you don’t have to give up design to achieve a safe environment. Art, light, color, and furnishings are all important factors in behavioral health interior design. While you may need high-security areas, these areas don’t need to look depressing for your patients and staff members. You can create areas where your staff and patients are inspired, uplifted, and encouraged. Let an Omega Commercial Interiors design specialist show you how you can have a beautiful, efficient, and affordable behavioral health interior design. National Sofa and Chairs- "Collette"
Kimball Custom Bedroom Suit- "Alterna"